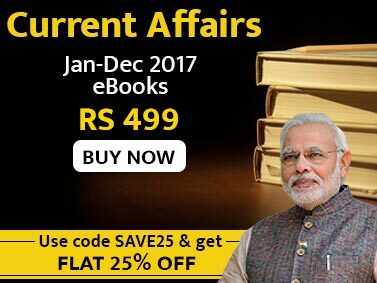 Current Affairs September 2018 eBook is created by keeping the demands of recent pattern of various competitive exams in major view. It is brought to you by Jagranjosh.com. The topics for cover story and entire news section are selected on the basis of an analysis of general knowledge sections in all important exams including IAS, PCS, BANK, SSC, Insurance and others. And the time duration of topics covered in magazine includes all exam oriented current affairs of August 2018. It presents the comprehensive coverage of the events of current affairs which are chosen on the basis of the requirements of all important exams. It covers all exam oriented current affairs of August 2018 with all required facts and analysis. The analysis of all the events related to National, International, Economy, Science & Technology, Environment & Ecology is done in a way that fulfills the demand of all the important exams including IAS. The language used in the magazine is lucid and easy-to-understand language. The major topics included in the magazine for cover story are: BRICS Summit 2018, Pakistan Elections Results 2018, NRC-Assam, Article 35A of the Indian Constitution among others. 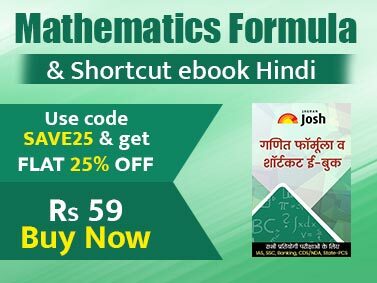 The eBook is expected to be handy for most of forthcoming exams like, Civil Services Examination, Various Insurance AO Exams, PCS exams, MAT and others.